Like everyone else, police are inundated with new gadgets and technologies promised to make their jobs easier. But do they? 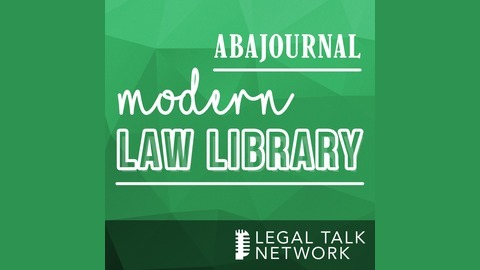 In his new book, Thin Blue Lie, investigative journalist Matt Stroud digs deeps into the background of various police technologies' promises and perils. 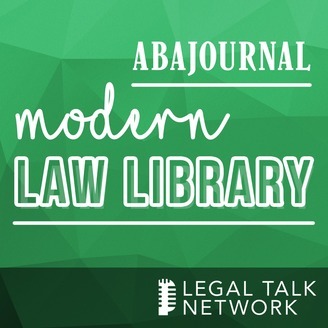 In this episode of the Modern Law Library, Stroud speaks with the ABA Journal's Jason Tashea about how the desire for quick technological fixes can compound the problems that technology was supposed to solve.